“Climatic” Sp. With o.o. Sp. K. Is a Polish company operating since 1997 on domestic and foreign modular construction markets. The company provides solutions for the construction industry in the design – build system. 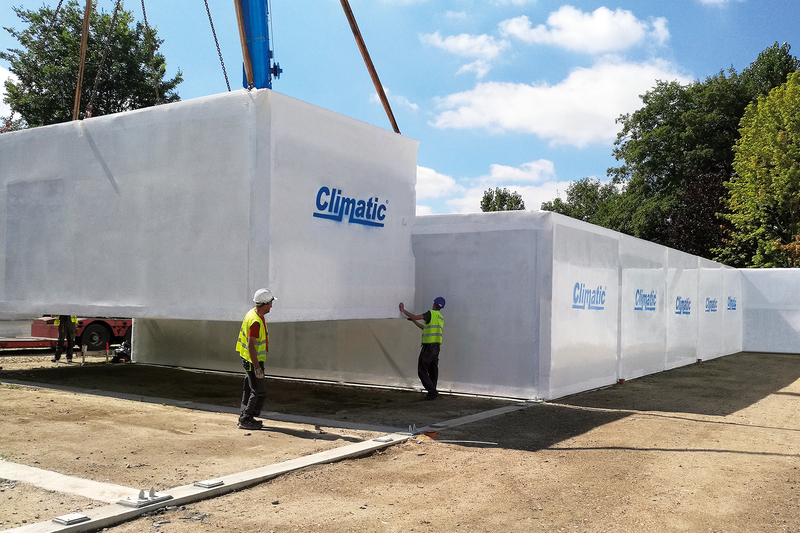 Based on many years of experience in the medical construction industry and in response to the increasing time and quality requirements, we offer you the CLIMATIC modular system – a modern solution that is based on high prefabricated modules. High quality, short lead times and highly qualified staff have provided Climatic Sp. With o.o. Sp.k. 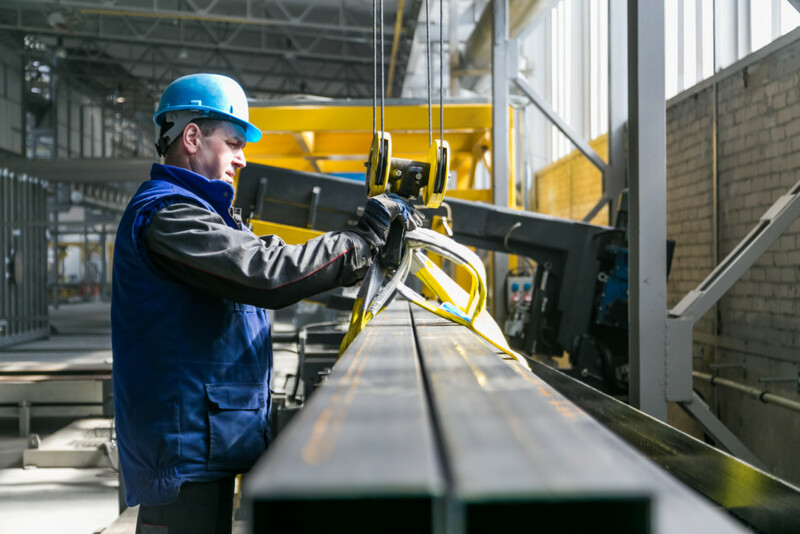 Success on the Polish and German modular building market. Climatic’s offer includes both design and construction of the facility as well as the design of sanitary, electrical and teletechnical installations, cleanroom development, medical equipment and production, key components for ventilation and air conditioning systems, and facility automation and BMS. Combined with modern production lines and optimized production management, Climatic Sp. With o.o. Sp.k. It offers you turnkey modular buildings in high standard of realization which guarantees our knowledge and technology.